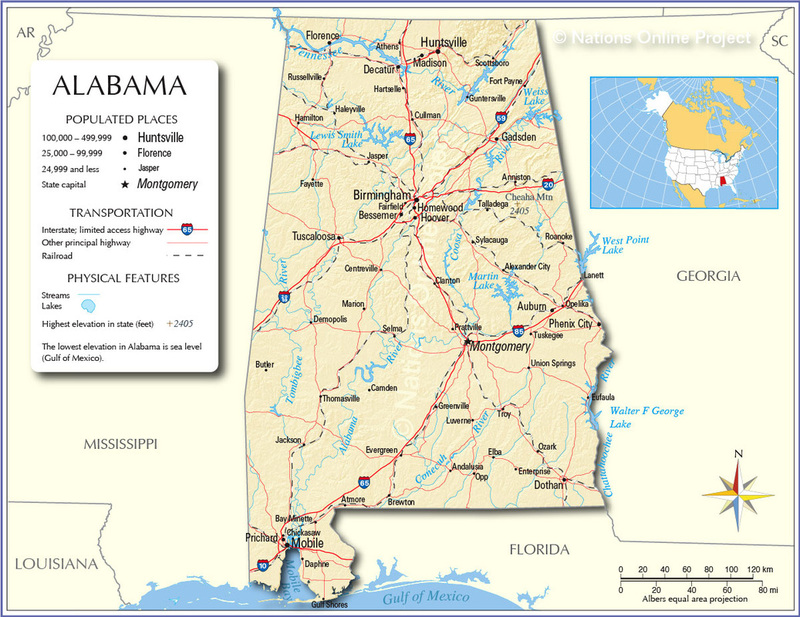 Research by Chips manufacturers suggests that people of this State prefer thin and crispy Regular Chips. They also apparently like their Chips spicy, with a Southern influence. Frito Lay has a Cajun Herb & Spice flavor geared towards people of the South-Eastern States, but as a stalwart manufacturer from Birmingham, Alabama, we would look to these people for a flavor that captured those influences while reminding many of the Chips they grew up with. 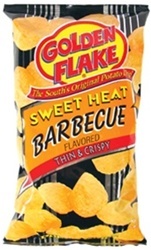 Golden Flake's Sweet Heat Barbecue should do the job. The very fact that a giant, remote and sparsely populated State like Alaska has a Potato Chips manufacturer of their own is a good enough reason to select one of their flavors. 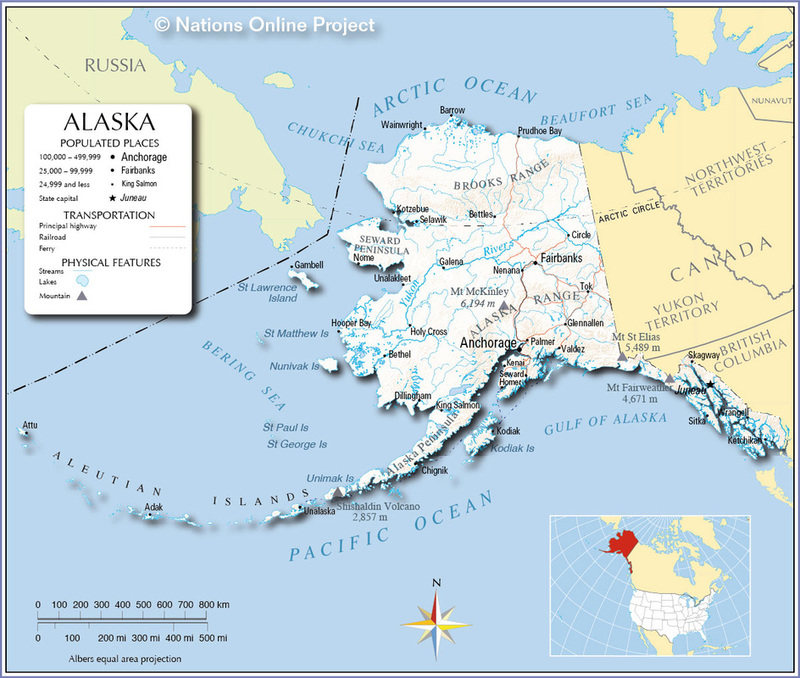 So, although we would obviously like to include one of the Alaska Chip Company’s marvellously named products, such as Chilkoot Chips or Volcano Chips, the company’s best seller is their original Alaska Chips. 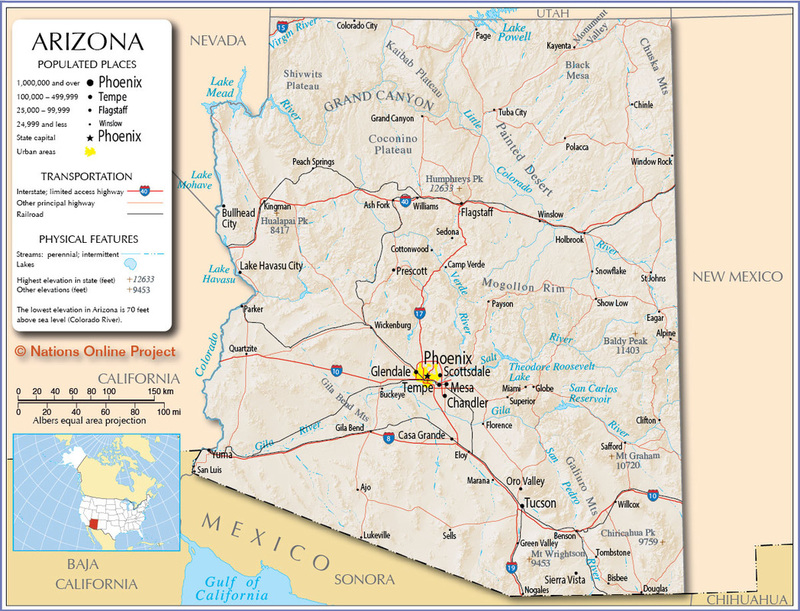 Death Valley apart, Arizona has the highest recorded temperature in the country. In June 1994, a stifling 128 degrees Fahrenheit was recorded. It is a hot State and research suggests that the people that live their also like it hot. 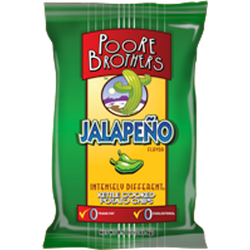 Two of the main Chips brands are Boulder Canyon and Poore Brothers. Both are owned by Inventure Foods. 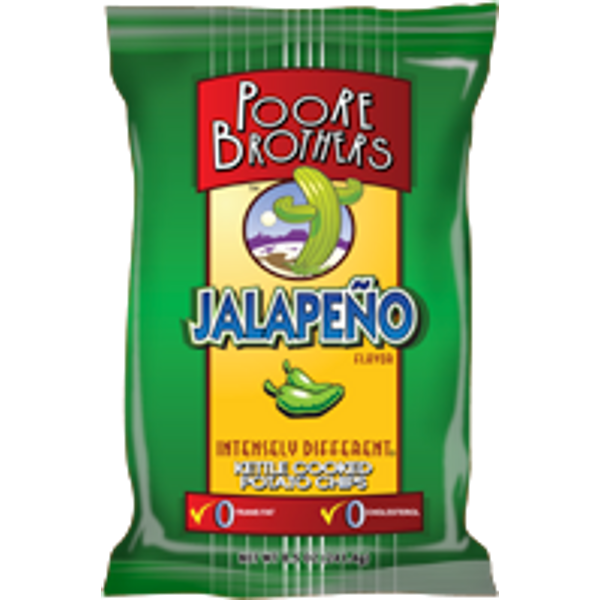 There are a number of Hot and Spicy Chips in both company portfolios, but none perhaps sums up the State while ticking the regional preferences better than Poore Brothers’ outstanding Jalapeno Chips.